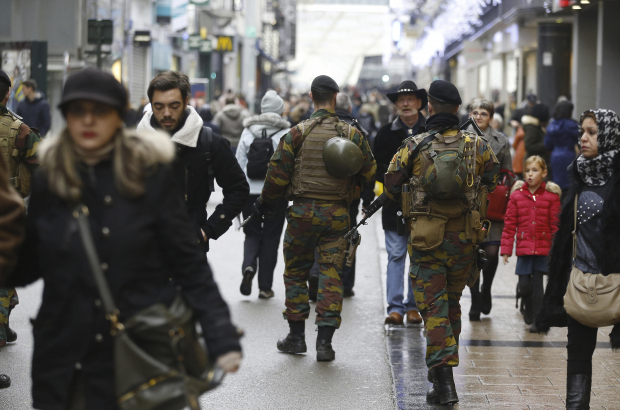 According to the BruVoices survey, carried out by the King Baudouin Foundation in co-operation with other institutions, more than four in 10 people living in Brussels are more suspicious of fellow residents since the terrorist attacks of 2016. On the morning 22 March 2016, suicide bombers blew themselves up in Brussels Airport’s departure hall and at the Maalbeek metro station in the European Quarter. Thirty-two people were killed in the attacks and more than 300 were injured. The bombings followed the Paris attacks by just a few months and was the worst terrorist attack ever to take place in Belgium. The survey shows that now, two years later, nearly 40% of respondents say that they that they avoid crowded public places. And more than 40% say they are more suspicious of fellow residents.